Rice is the most important food crop in the world, that’s a given. It is the staple food for nearly half of the world’s population. More than 3 billion people depend on rice every day, especially in Asia where the majority of the world’s poorest people live. 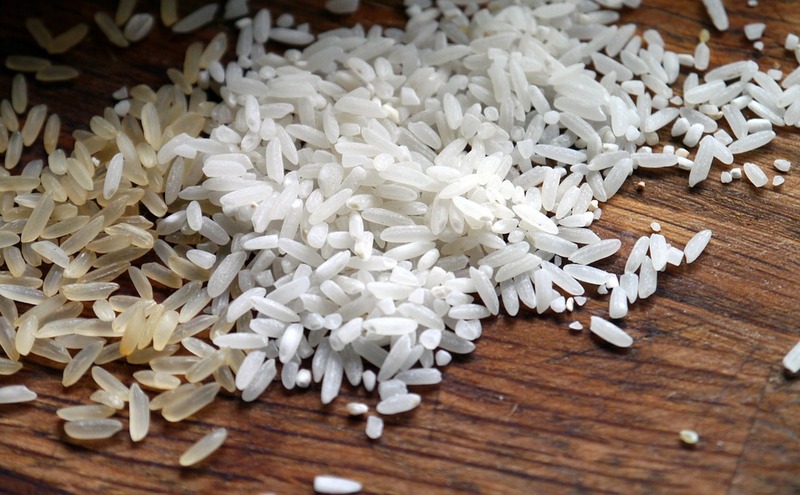 But beyond easing hunger pains and providing carbohydrates for energy, rice has little nutritional value. Data from the World Health Organization showed that 2 billion people around the world are anaemic, in many cases due to iron deficiency. Considered as the most common and widespread nutritional disorder in the world, this condition poses a fatal health risk to pregnant women and their children. But researchers at University of Melbourne may have found a way to alleviate iron deficiencies using—what else?—rice. In a study published in Scientific Reports, plant geneticist Dr. Alex Johnson and his colleagues described how they were able to develop a genetically modified rice that produces high-yielding grain with significantly more iron and zinc through a process called biofortification. Rice grains typically contain 2-5 parts per million (ppm) of iron, and the team’s goal is to increase that to at least 13 ppm to effectively address iron-deficiencies in rice-based diets. The researchers also hoped to increase the amount of zinc from 16 ppm to 28 ppm. The best news? The team surpassed their goal, managing to get to 15 ppm of iron and 45 ppm of zinc. Now, we know that genetically modified organisms are still a taboo subject. So of course, Johnson’s team tested if our bodies would readily absorb the increased quantities of iron and zinc by feeding the biofortified rice to Caco-2 cells, a human cell line that can be grown in the lab to resemble cells of the small intestine. “There are no deal breakers in these results. We have proven our concept in a major variety of rice, and we are now ready to move this into a developing country,” said Johnson.